Visitors to the Greenbank Hotel will now be able to sail straight in for food or drinks as the hotel opens its new pontoon moorings this weekend. With 43 cleats for boats of up to 20ft, (larger by prior arrangement) there’s plenty of space for visiting sailors to tie up and enjoy a meal, drink or even overnight stay at The Greenbank before setting sail again. The System 21 floating pontoons from Walcon Marine, are positioned adjacent to the Greenbank’s quay, and allow guests arriving by boat to walk straight from their boat into the hotel. 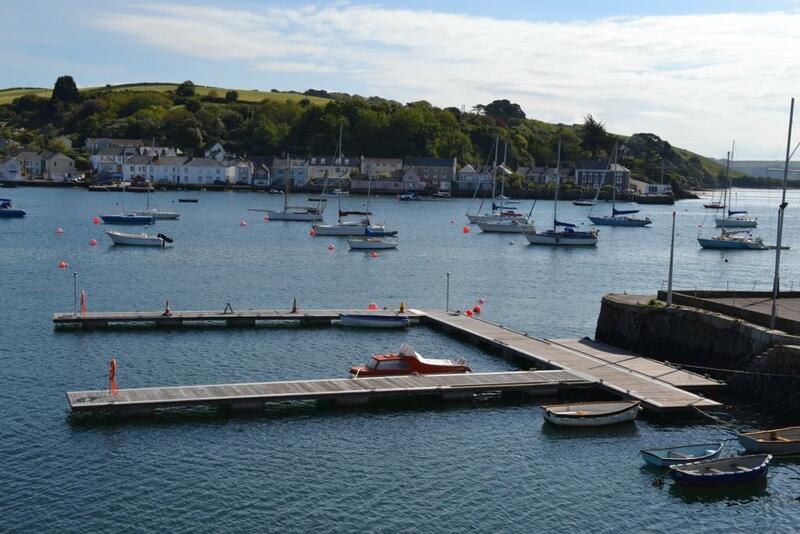 Greenbank General Manager, Ben Young, said: “We’re excited not only because the pontoons signal another completed part of our continuous improvements, but also because this harks back to our nautical heritage when we were the port of call for all the Packet Ship Captains in the early days of Falmouth.